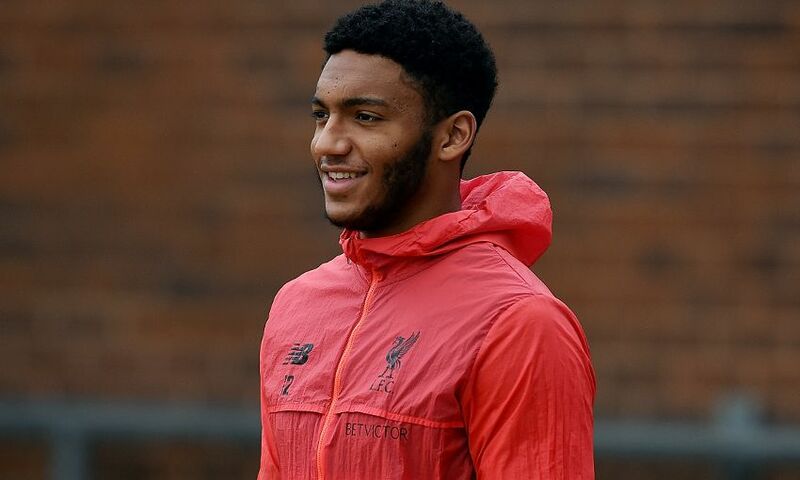 The thought of stepping back onto the pitch was a constant motivation for Joe Gomez during his injury lay-off, but the defender knows now is the time for patience. Having made an instant impression in his opening games for Liverpool after signing last summer, the No.12 suffered an anterior cruciate ligament injury while on England U21 duty. It has to date denied Gomez the opportunity to feature under Jürgen Klopp, who arrived on Merseyside as the Reds’ new manager days before his misfortune struck. But there is light at the end of the tunnel in the 19-year-old’s road to recovery and he clocked up 45 minutes in a behind-closed-doors friendly at Melwood earlier this month. Game time for the U23s is likely to be the next step in his rehabilitation, with Gomez well aware of the importance of remaining patient after such a lengthy spell on the sidelines. “It was a tough year for me, but it meant a lot to get my first minutes [back] on the pitch,” he told Liverpoolfc.com. “It was a long time away from it. It meant a lot and it was a relief to get playing again. I dreamt of it for a long time, as you can imagine, so it was good. Gomez’s eagerness to return will only have been increased by watching Klopp’s side make such an exciting start to the new season. Eight wins from 12 Premier League matches have the Reds second in the table and no team has scored more since the campaign kicked off. “The way the team is playing, it is the sort of team you want to play for,” he added.